Quality is sacrosanct. In the quest for world-class quality, our facilities are equipped with the latest state-of-the-art testing, design & manufacturing facilities. We place strong emphasis on Quality at every stage of our in-house manufacturing process. In everything we do, our goal is to deliver world-class products. We define quality by evaluating the durability, safety & reliability of all the products we deliver. REMI believes that customers delight is the key to growth. We serve our customers competently, efficiently and knowledgeably. A customer friendly and a single-mindedly motivated team at Remi helps to deliver quality solutions at affordable rates. Customizing products and services to deliver true customer value. We offer the widest range of products under one roof and provide complete solution in Blood Banking, hence our customers often choose us as their single source provider. 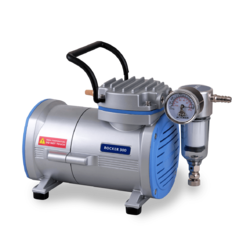 With the constant support of our dexterous crew of professionals, we are fulfilling the varied requirements of clients by offering Centrifuge Machine. Our offered centrifuge machine is optimized for spinning a rotor at very high speeds and is popular in the fields of molecular biology, biochemistry and polymer science. Offered centrifuge machine is developed at our premises utilizing quality tested material, in conformity with set industrial norms. 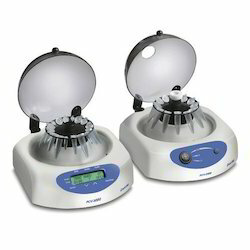 This centrifuge machine is used to measure the percentage of red blood cells in whole blood. Leverage on our vast industry experience, we are involved in offering a wide range of Spectrophotometer. It has sleek design and plays an important role in measurement of relative light intensity of beam. This spectrophotometer is developed by utilizing finest quality material and contemporary technology, under the strict supervision of our experts. This is used for measurement of transmittance or reflectance of solutions. With the extensive knowledge and experience in this respective domain we are engaged in offering high quality Micropipettes-Electronic Micropipettes. These pipettes are widely used in biology, chemistry and pharmaceutical laboratory to measure or calibrate volume of liquid. 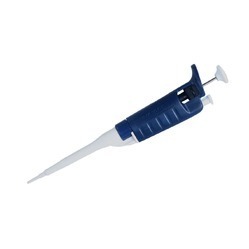 It is an automatic pipette that can be used easily by adjusting buttons and toggling switches. We offer these pipettes to our clients in different technical specifications as per their choices. Easy volume selection from 'UP' & 'DOWN' keys. Single 'Fire Button' for filling and dispensing. 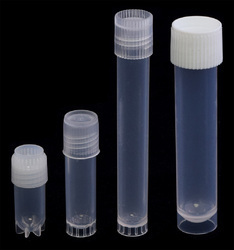 Backed ourselves with sound amenities and talented personnel, we have emerged as one of the leading manufacturer, exporter and supplier of optimum grade Storage Vial. 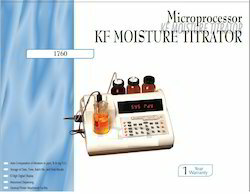 The offered product is used for storing samples in different laboratories. Our offered product is manufactured under the visionary guidance of trained professionals using premium grade material and cutting-edge techniques under the surveillance of trained professionals. We are offering the wide range of Specially Dried GR solvents which are up to mark as per the clients requirements. 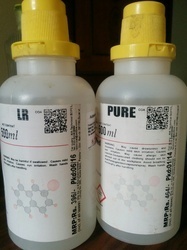 These solvents are quality packed and offered in standard weight. We offer effective range of well suiting range in order to increase the efficiency. Our clients can avail the high quality of dried GR solvents in accordance to their requirements at reasonable prices. We hold expertise in offering a comprehensive assortment of Anemometer Digital. It consists of digital components and is portable, readable, and has excellent LCD display. Most widely used for wind-speed measurements is the revolving-cup electric anemometer, in which the revolving cups drive an electric generator. Bike speedometer and other inexpensive parts are used for its production. We feel proud to introduce ourselves as the leading enterprises for offering top quality Centrifuge Tube Conical Bottom. Offered product is manufactured as per industry standard by our workforce at our manufacturing unit using finest material & leading techniques. The given product is accessible on numerous specifications in promised time-frame as per the customer's demand. 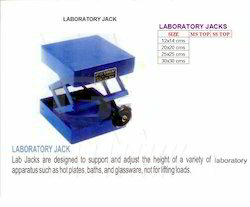 This product is checked on various parameters so as to deliver a flawless range. etc. Noiseless performance. Maintenance Free. In order to cater to requirements of clients, we are offering Measuring Cylinder to them. 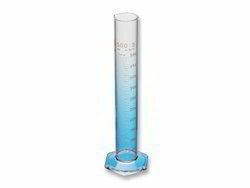 It is also referred to as graduated cylinder. It is basically used for measuring volume of liquid. 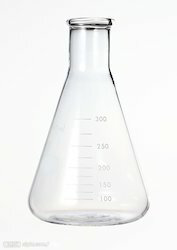 It is considered to be more accurate and precise than similar range of laboratory flasks and beakers. It is used for allowing one to control 2 taps which pour liquid in and out of measuring cylinder. This is available at reasonable price. 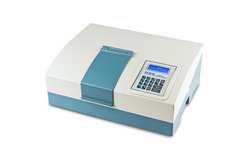 Our organization is very well known in offering Flame Photometer to our clients. Digital. With Na and K Filters, and Compressor. 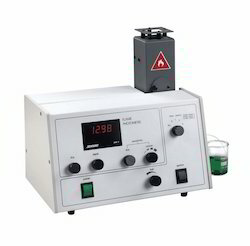 It is used in inorganic chemical analysis for determination of concentration of certain metal ions. It is made by usage of excellent grade material which experts have procured from trusted vendors. It consists of 5 channel simultaneous detection and display. It is used for measurement of potassium, sodium, lithium, calcium and barium. J Brand Porcelainware is another fairly priced International class product which is available from 'Science House'. Being exported to many developed countries i.e. Australia, New Zealand, USA and EU, to name a few. 5.PESTLE & MORTAR: ‘J’ Brand. 6.DESICCATOR PLATES: ‘J’ Brand. With holes. 9.CLAY PIPE TRIANGLE: ‘J’ Brand. One arm length. 12.ACID BOWLS: Glazed inside. For safe keeping of acid bottles. Collects drips &spills. 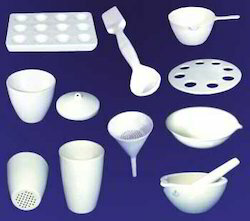 CRUCIBLES: Wide, Porous Bottom, Bitumen, Rose; EVAPORATINGBASIN: Shallow & Flat; Streak Plate, Spatula, TROUGH: Mercury, Porcelain; Dye Pot, Feeding Cup,POT MILL Cylindrical, Capsule, Capsule Combustion, Annealing Cup, CASSEROLE. PLEASE ENQUIRE.